Eddie Brenner, a circuit riding social worker is faced with a dilemma that is about to change his life. A literary and moral inheritance that he receives from his father, a Holocaust survivor, will throw his very existence into disarray. He leaves his calm home in Canada for Israel in order to hook up with his father's friend and partner from the camps. He has 10 months to complete a job that he finds almost impossible to accomplish. 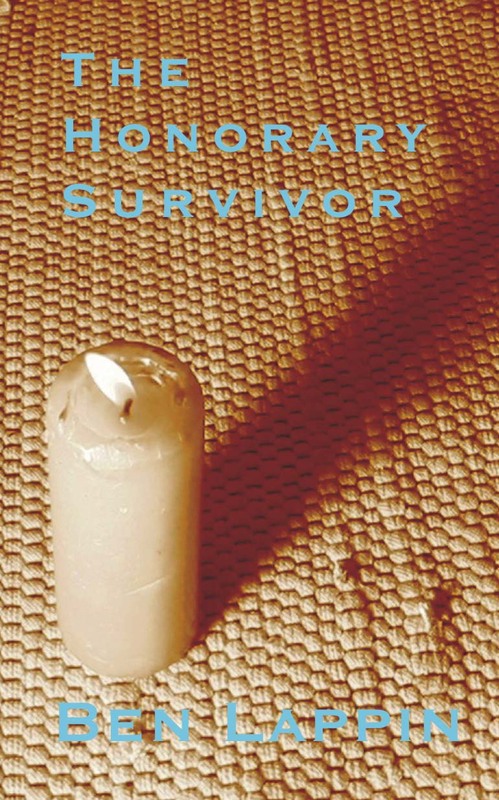 My father wrote The Honorary Survivor in the last years of his life in Israel. The action of the novel moves between Canada, where he grew up, Poland where he was born and lived as a small child, and Israel, where he spent the latter thirty years of his life. It deals with aspects of these places which he experienced directly and which had the deepest effect upon him. Many of these experiences are vividly reflected in the characters and events with which he has peopled his novel. He did not manage to complete the book, but he left a detailed prospectus for the conclusion, which we have included as the final chapter. In publishing the book my family and I are realizing part of the wonderful inheritance that he has left us.